There are a variety of beaches within ten minutes of our retreat center, which you may want visit before or after your retreat. 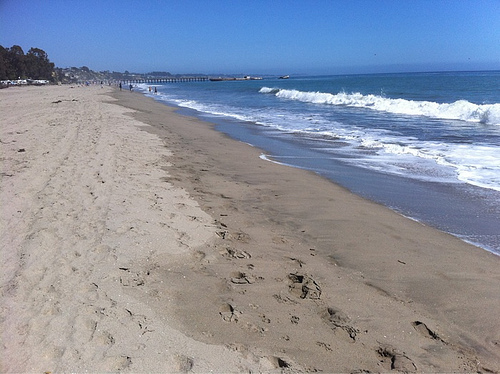 There are two state beaches nearby, New Brighton and Seacliff beach. You can walk for miles along these beaches.